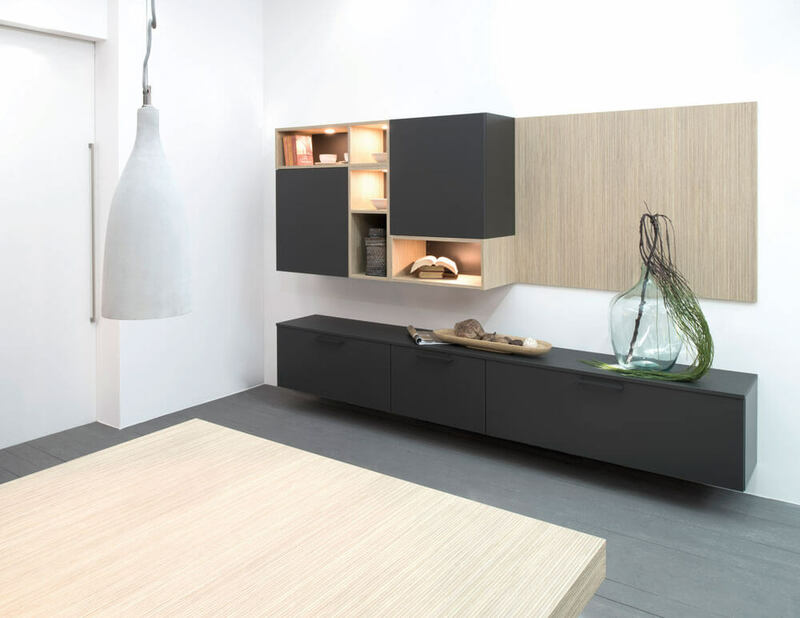 We use Rotpunkt German furniture in a modular form to achieve a Home Living Space concept. There are numerous door choices, colours and styles available with opportunities to mix panels, open shelves and interiors to meet individual requirements. A full range of built in emotion controlled LED lighting is available.